When it comes to top-notch trails and gorgeous scenery, few places compare to Maui. In fact, I did five hikes in five days there. I’ve hiked in destinations all over the world: Torres del Paine National Park in Chile’s Patagonia region, the Inca Trail to Machu Picchu in Peru, Angel Falls in Venezuela, Mount Kilimanjaro in Africa. And yet there’s something special about Maui — with its incredible scenery, stunning waterfalls and lush greenery — that makes it one of my most beloved hiking destinations by far. I found that no matter where I trekked on the Hawaiian island, I discovered a spectacular experience. 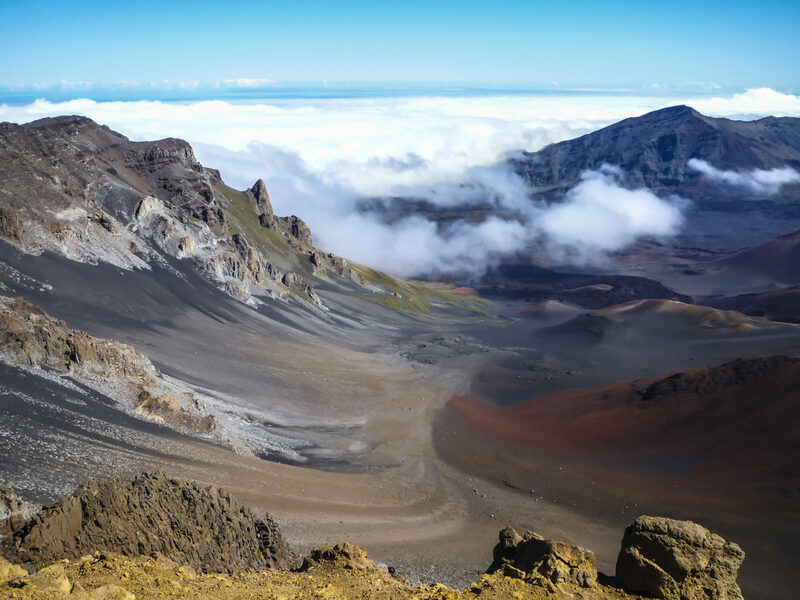 My favorite spot to hike was in famed Haleakalā National Park, home to the dormant Haleakalā volcano. I spent two back-to-back days here, and each area I hiked was so varied, it was like visiting a different national park each time. 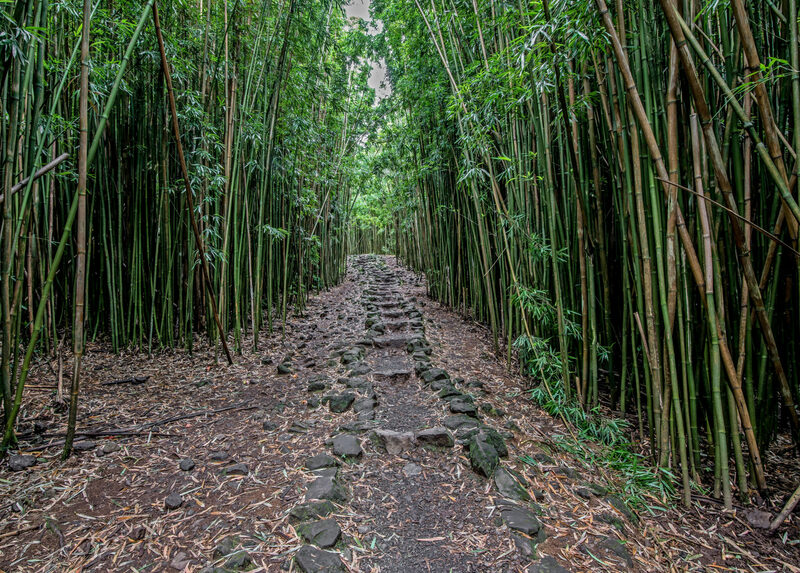 It’s rare to hike in a bamboo forest anywhere, let alone in Maui, which makes the Pipiwai Trail so special. The four-mile roundtrip hike gains about 800 feet in elevation and provides a great workout. There is really no way to get lost — simply stay on the boardwalk — and the sound of the bamboo whistling as I hiked along soothed my soul. Plus, the trail is well populated and I encountered lots of friendly people along the way. 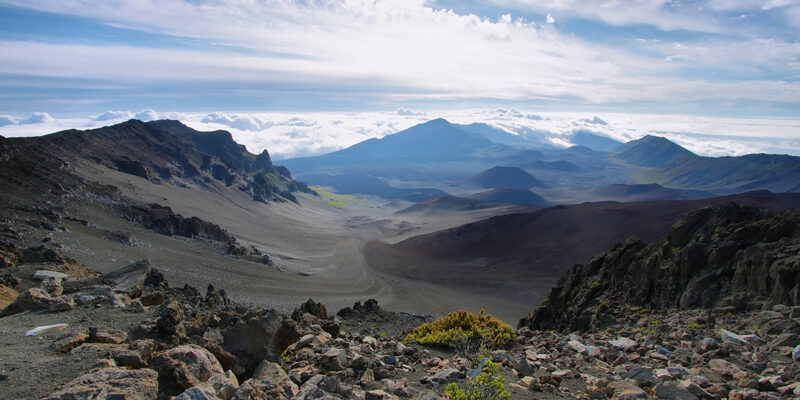 The Hoapili Trail, which is also known as King’s Highway, is a famously gorgeous (and popular) hike. The juxtaposition of lava rock and water is breathtaking. I rock scrambled and passed through ancient cultural sights and swimming holes, where many people take a dip. This trail is best suited for hikers with some experience. The Waikamoi Ridge Forest Trail and Overlook is an easy, yet beautiful hike, making it great for those who aren’t looking to exert themselves too much or don’t want to devote too much time to a walk. It’s located just past mile marker 9 on the Hana Highway. Many visitors accidentally drive past the turn-off (the road bends in such a way that makes it easy to miss), so make sure to keep your eyes open for the marker. The scenery is pretty (ferns, bamboo, waterfalls), and even though the loop trail takes only 30 to 45 minutes to complete, it’s well worth a stop. When hiking in Maui, be sure to pack sun gear (hat, sunglasses, sunblock) and rain gear (jacket, poncho), plus mosquito repellent, snacks and water. 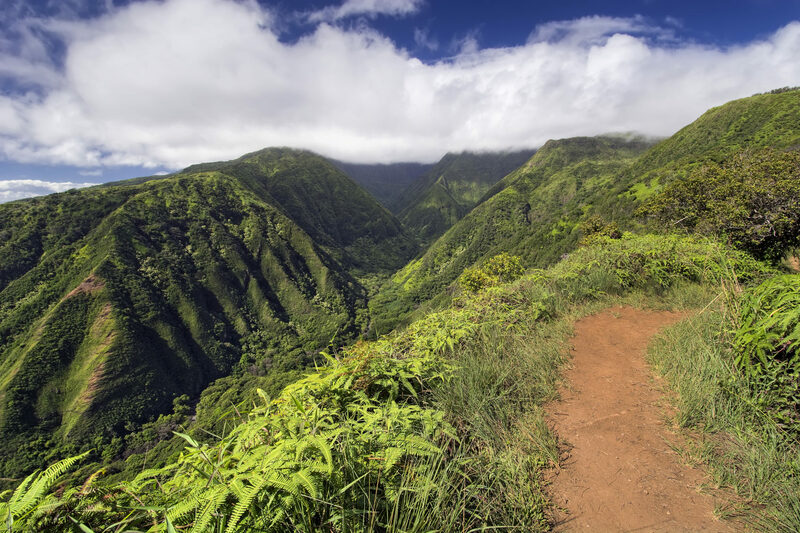 The Waihee Ridge Hiking Trail, located on the west side of Maui, is a can’t-miss. I like the five-mile roundtrip route because it’s well-marked and filled with plenty of birdlife, including the Hawaiian short-eared owl. The 1,500-foot elevation makes it a steep, strenuous hike up the mountain. But as I headed up to the clouds, I understood why Waihee Ridge is considered one of the most beautiful trails on the island. Along the way, I admired scenic vistas of the sky, the ocean, the forest and Makamakaole Falls. The top of the trail is more than 2,500 feet above sea level with amazing views of the valley below. Don’t set out on these hikes in flip-flops. Wear sturdy shoes, ideally hiking boots. Judy K. is a travel writer living in New York.